Epsom is one of the old spa towns located within a commuter belt in Surrey, around 14 miles outside London to the south west. A tranquil and picturesque area, as well as being a market town there’s lots of green and outdoor spaces to enjoy. The A24 is a main route for road users, running directly through the centre while the train station provides services to London. 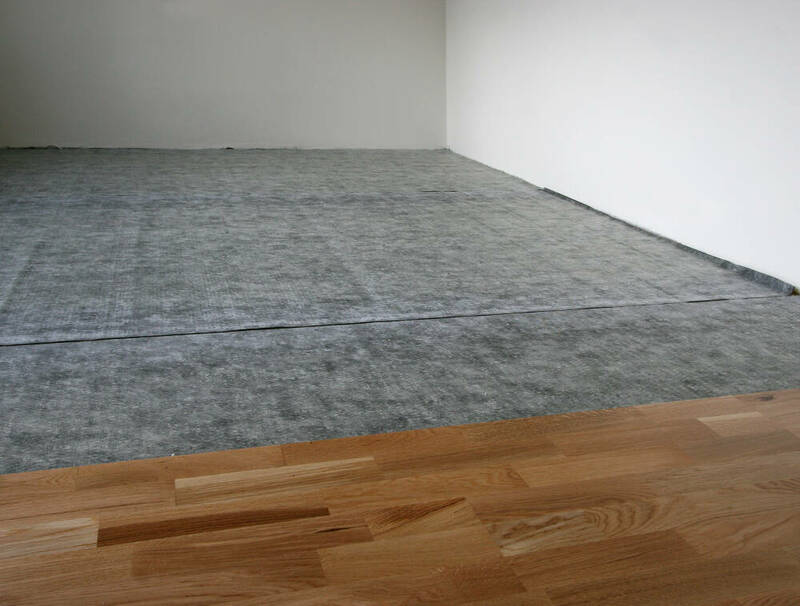 Whatever your flooring needs in Epsom – wood, laminate, carpet or vinyl – we here at Cherry Carpets can offer you the complete service. Not only can we supply you with your flooring, we offer design advice and expert fitting services. With such a wide range of services available to you, you may feel our prices may be well beyond your budget. Well … you couldn't be more wrong! We're count ourselves as pretty unique here at Cherry Carpets within the industry, as we are a flooring showroom … without a showroom! Your home or business premises becomes our showroom, as we will come along to visit you, bringing a range of samples based around your needs. Because we don't run a showroom or any form of retail premises, we save on costs and overheads, and we pass these savings directly onto you, in the form of cheaper prices! We serve people across Epsom, and our 'bringing our carpet shop to you' policy has earned us an enviable reputation due to our competitive prices. This, coupled with our offer of one hundred percent FREE consultations and quotations and our willingness to be flexible when it comes to fitting times, means we have drawn up a long list of highly-satisfied clients. We hope it's a list you will consider joining! 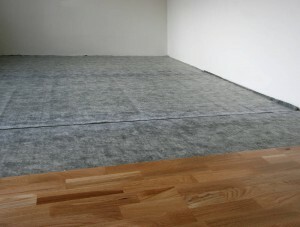 At Cherry Carpets it's not all about 'carpets' – we can supply vinyl, wood and laminate flooring in Epsom too! Some people love the feel of carpet under their toes, while others prefer the austere appearance of wood or laminate flooring. If you're a commercial customer, then you may need to consider hard-wearing flooring such as vinyl, or safety flooring to reduce the likelihood of accidents. You'll be pleased to discover that here at Cherry Carpets we can provide fantastic solutions to all these flooring needs. When it comes to carpets, we can supply an incredible range of styles and materials. If you're not sure about the style or colour that will suit the room you are looking to install carpeting in, then our experienced design experts will only be too happy to visit you and to help you with a few design tips. If you'd prefer to 'go wood' then we have a wide choice of natural colours available, from light ash to dark walnut. Again, if you're not sure about which way to go, then we will only be too happy to help. Our laminate flooring options are well worth considering as well. For our domestic customers, we find that luxury vinyl tiles are always an incredibly popular choice in Epsom. We have our own brand luxury vinyl tiles available as well as the household names such as Amtico and Karndean. Don't forget we don't just sell flooring – we arrange design advice and can to attend to the fitting too. We also provide additional services such as whipping and taping, and can provide carpeting solutions for staircases. To engage with our services, simply contact us with your requirements. We'll have a brief chat to get an idea of your needs, then arrange a consultation. Don't forget that even after we've visited, you are under no obligation to proceed – but we very much hope we'll impress you sufficiently that you'll make full use of the services we offer.